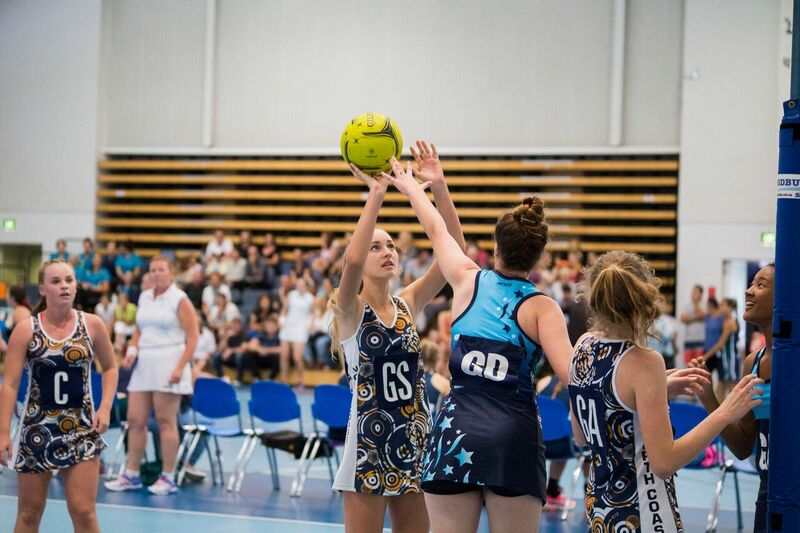 The NCAS program is supported and endorsed by Netball NSW and also plays an underpinning role to the NSW Institute of Sport. 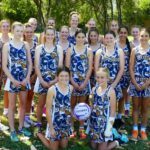 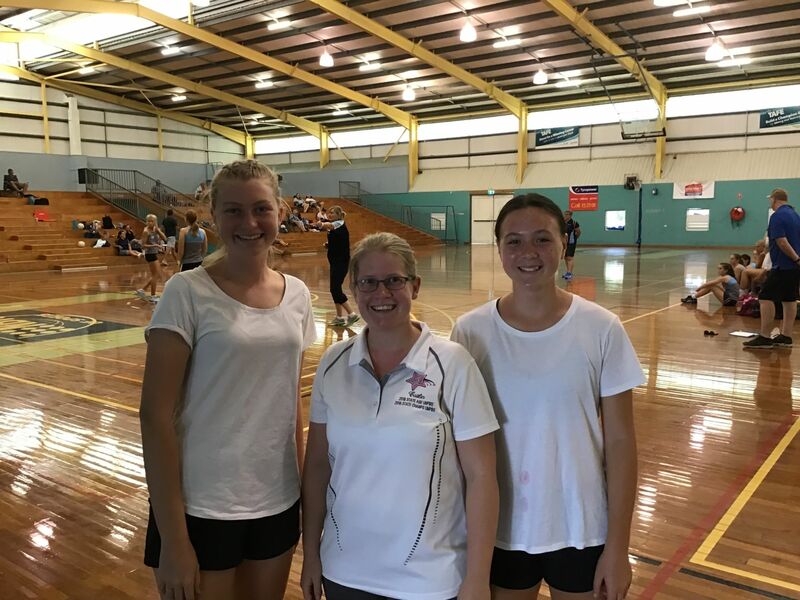 The program delivers the NNSW Regional Academy program and focuses on the identification and development of talented junior netball athletes, coaches and umpires on the North Coast of NSW. 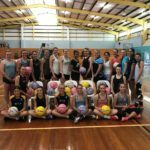 This program is designed to assist the individual development of each athlete so that they progress further in the sport. 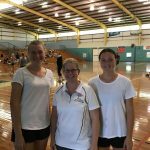 The program has an emphasis on providing greater skills development, strength and conditioning support and physical preparation. 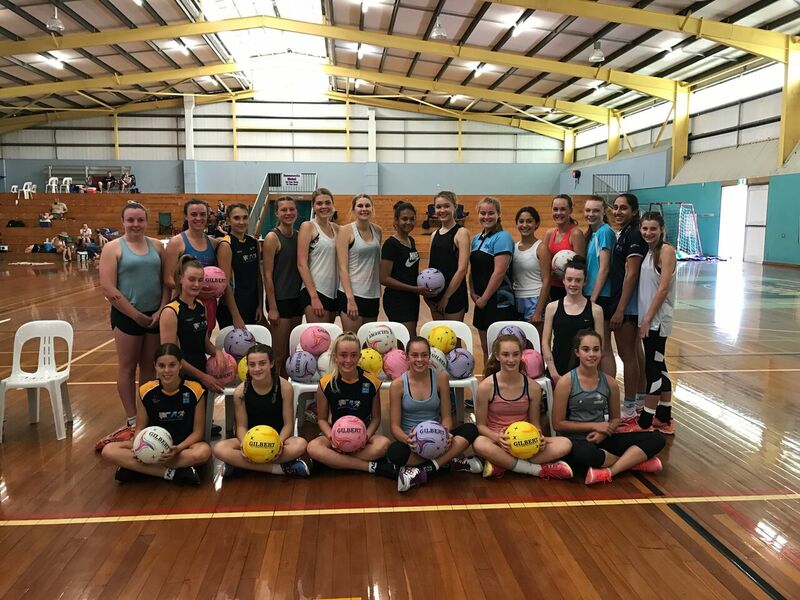 Squad members receive a sports education program with modules covering sports nutrition, sports physiology, sports psychology, media training, youth leadership and sport & community drugs awareness. 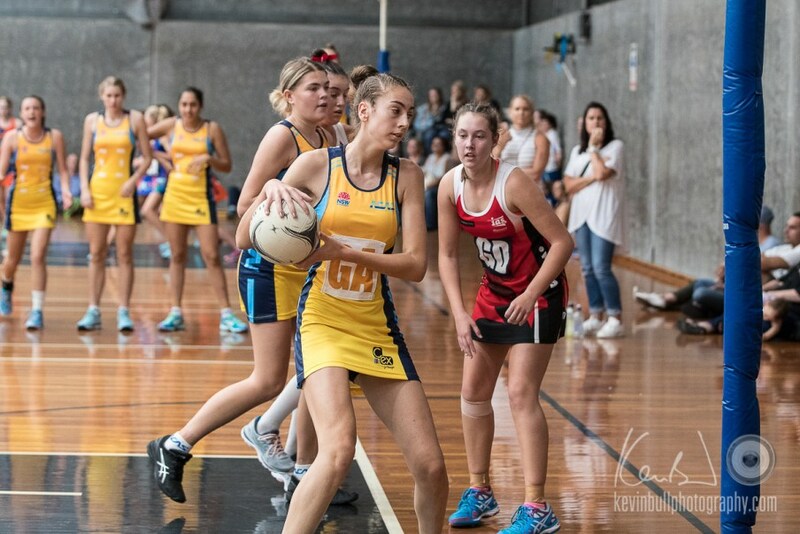 The program runs from November to April including the Your Local Club Academy Games (with a recess for Association and Regional Training) and then from July to September/October including the Regional Academies of Sport & Netball NSW Academy Netball Challenge. 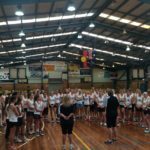 Run in conjunction to the Netball program is the Netball Umpires program. 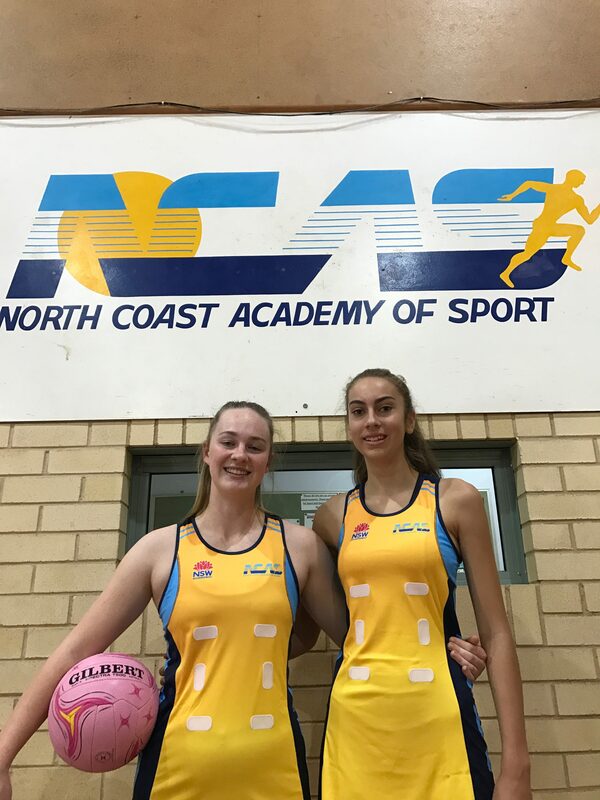 Supported and endorsed by Netball NSW, the program includes training days, home fitness and strength and conditioning, ancillary education modules as part of the Your Local Club NCAS Education Program, and umpiring at the Your Local Club Academy Games 2019 at Maitland and NNSW & Regional Academies of Sport Academy Netball Challenge at Orange. 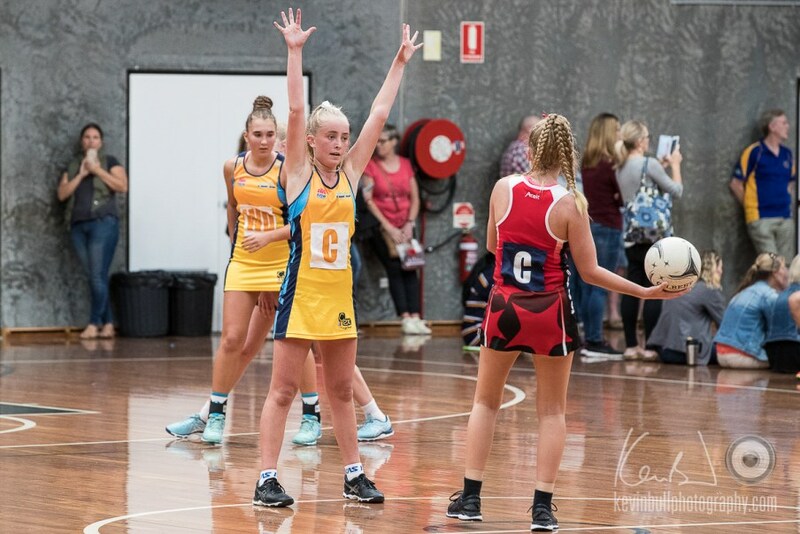 The Your Local Club Academy Games and Academy Challenge tournaments include umpire mentoring and training sessions run by Netball NSW as well as opportunities to be badged. 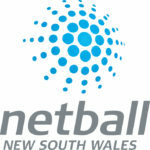 The program runs from March to September. 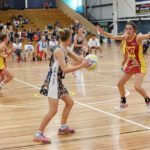 Be turning 14-16 years of age in the year of the program. 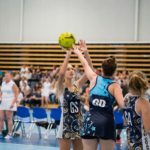 Be a current registered member of a North Coast or Far North Coast Netball Association. 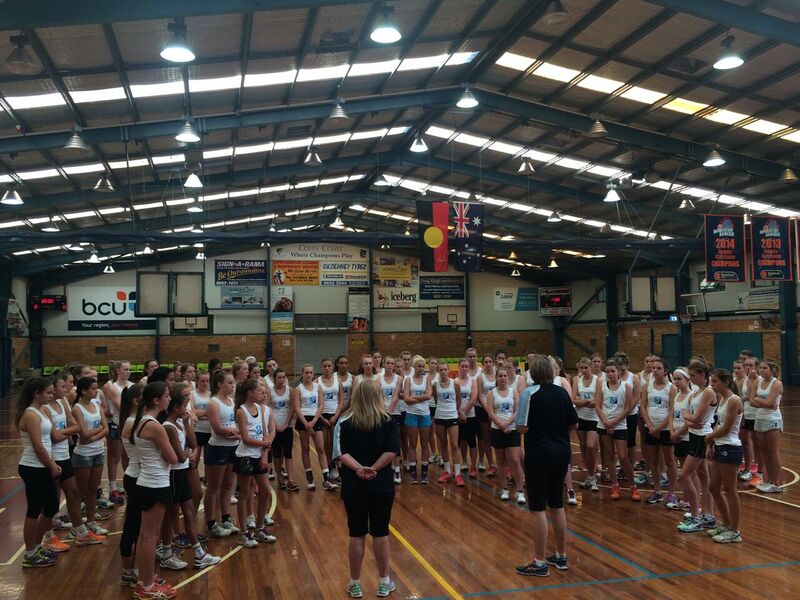 Attend the selection trials if all other selection criteria are met. 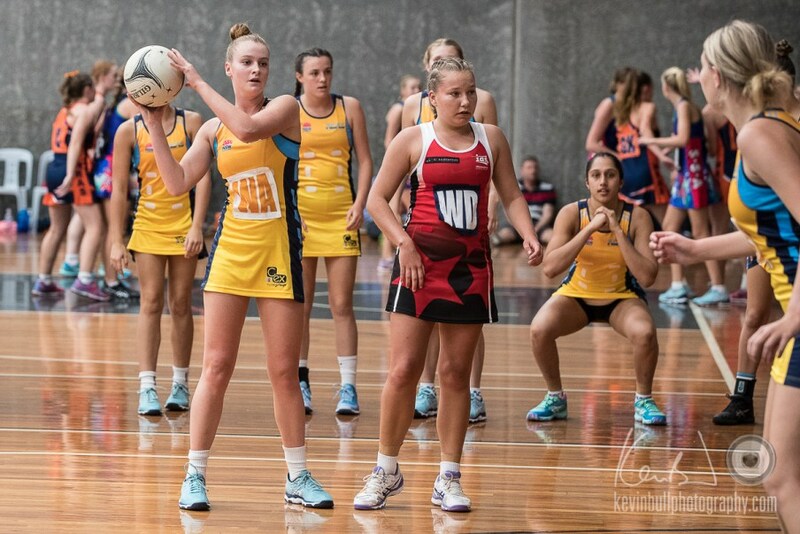 Display the potential to progress through the Netball NSW Athlete Pathway. 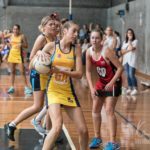 Be turning 14-20 years of age in the program year. 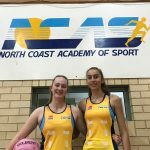 If you are outside of these ages please contact the Academy for further information. 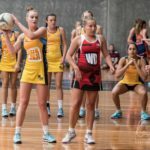 Be working towards a National B or C Badge. 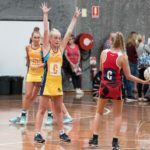 Associations must endorse umpire application. 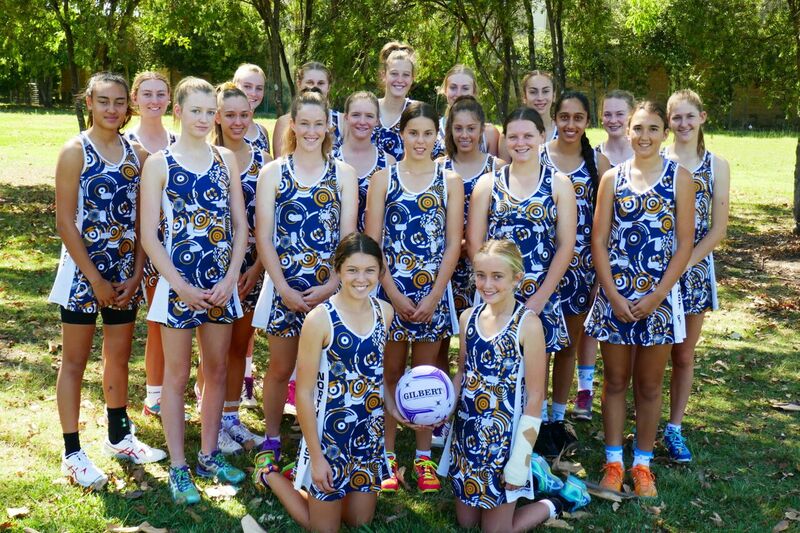 Be available to attend the selection trials (tbc) if all other selection criteria are met. 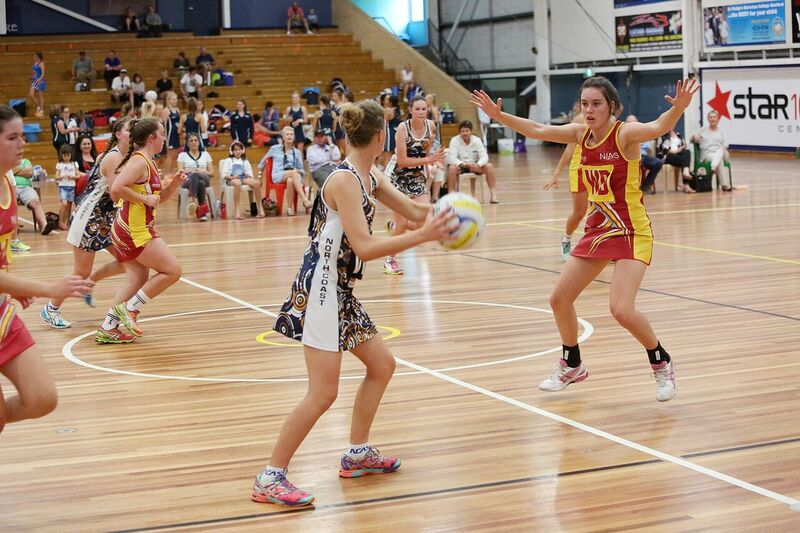 Display the potential to progress through the Netball NSW Umpire Pathway.